From your dream outdoor space, to the latest in resin driveways. Let Green Acorn Landscape Design take your outdoor spaces to the next level. The latest technology in driveways. 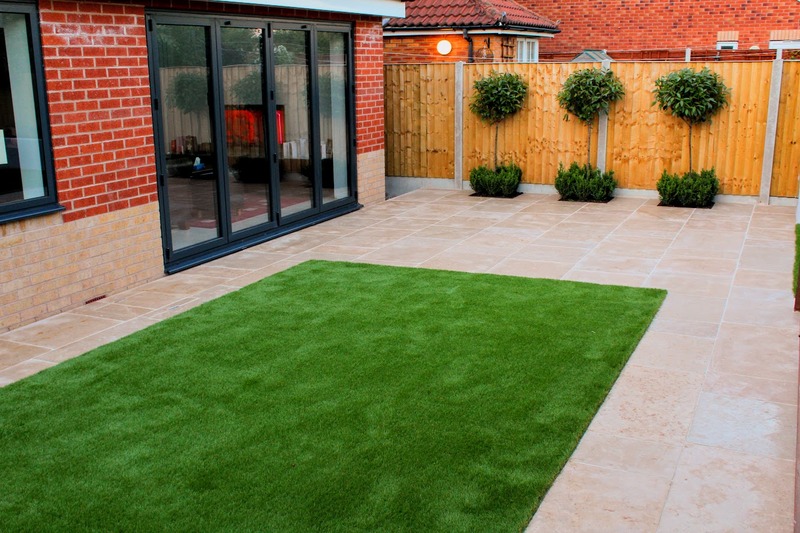 Highly durable, minimal maintenance and zero growth, moss, puddles or subsidence. 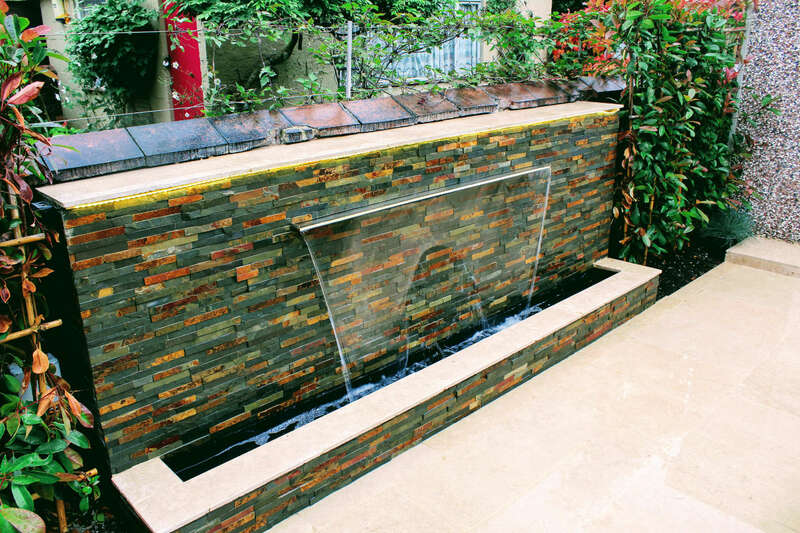 Water features, Hot tubs, Solid structures and more. 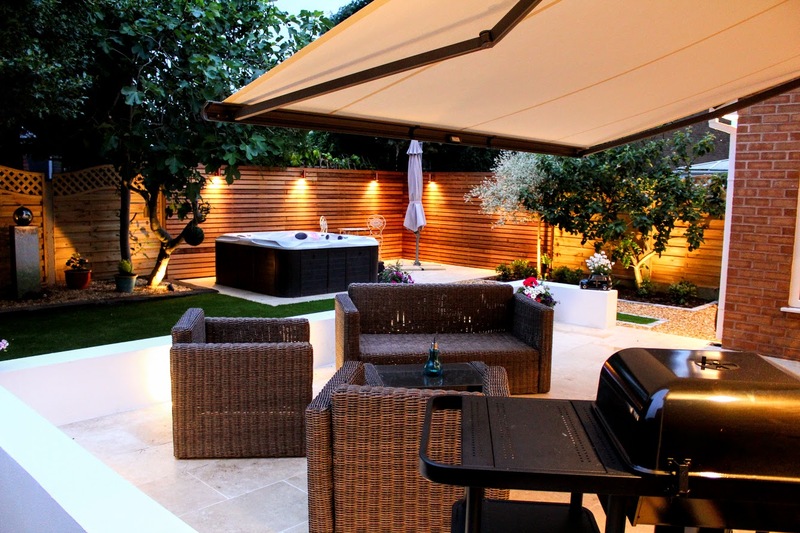 Green Acorn Landscape Design have the necessary skills to bring your greatest ideas to life. 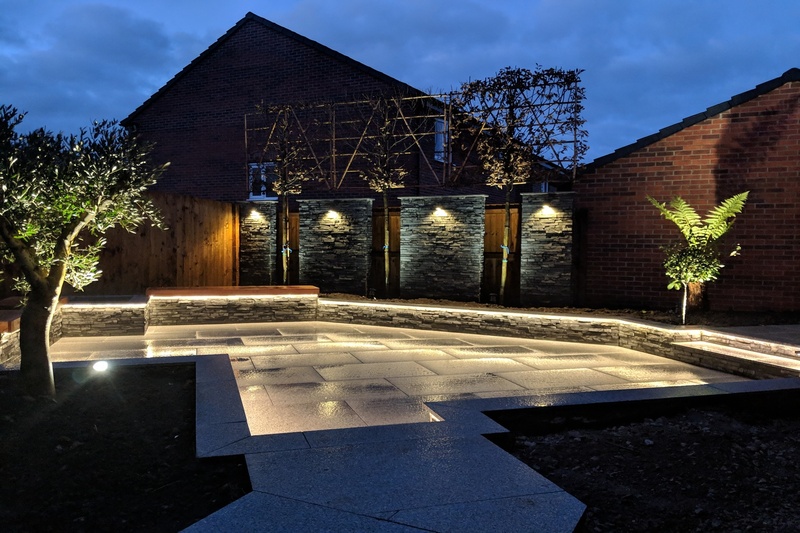 Owned and ran by Greg Jacobs, Green Acorn Landscape Design has quickly grown to become one of the leading Landscape companies within the North West. Let our landscape experts design your perfect outdoor space. Utilising the latest technologies we can provide full 3D drawings of your concept prior to work commencing. 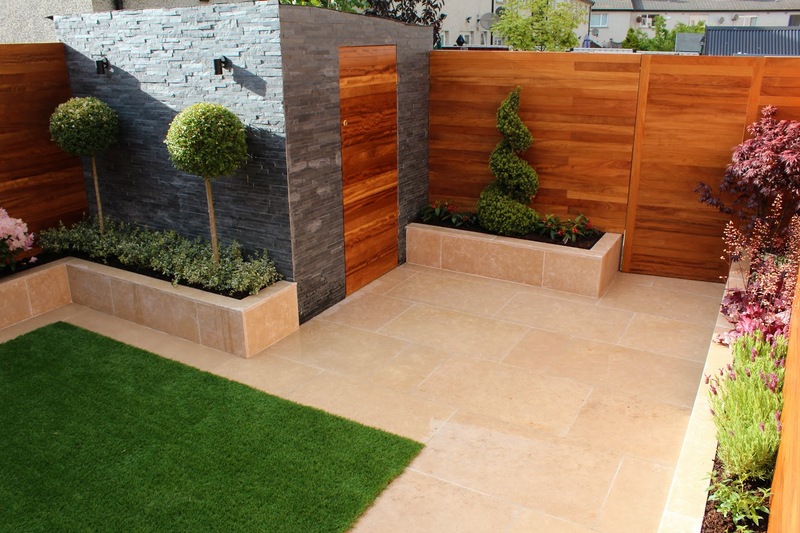 Green Acorn Landscape Design perfectly plan all aspects of your project to ensure minimal distribution. All project timescales are carefully managed to ensure on time completion. 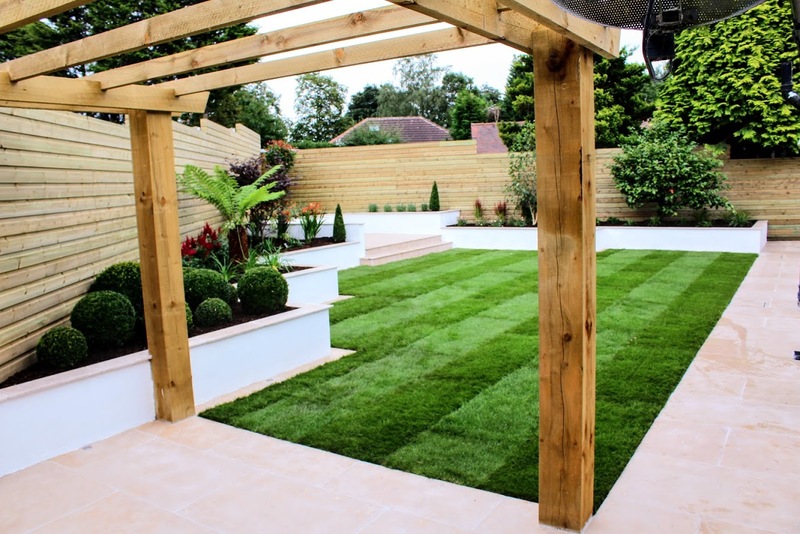 From breaking ground to project hand over, you can rest assured that Green Acorn Landscape Design will execute your project to the highest standards all whilst ensuring the perfect finish. Don’t just take our word for it. View our completed projects or customer testimonials to see for yourself why Green Acorn is the perfect choice for your outdoor project! 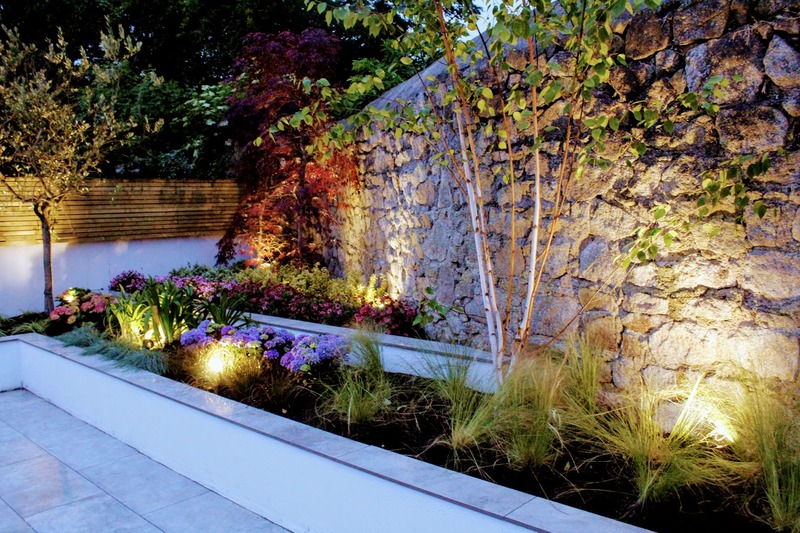 Green Acorn Landscape Design Warrington are specialists in landscape gardening design and construction. 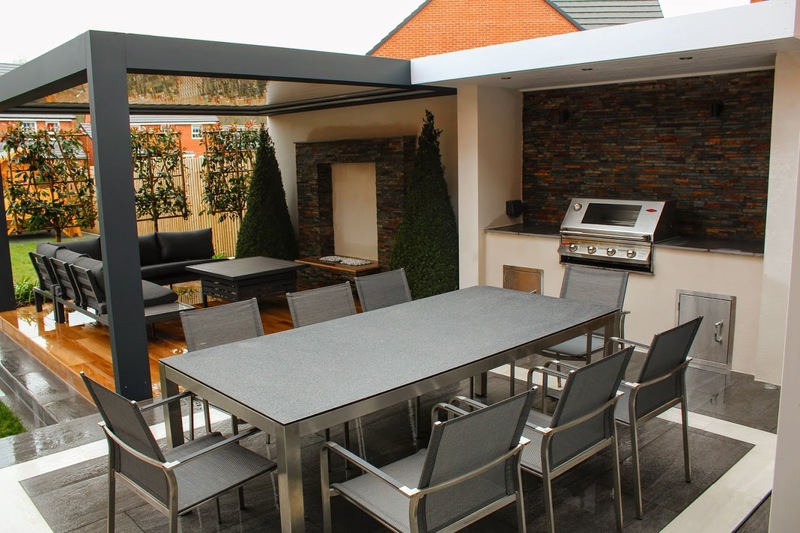 With over 15 year’s experience, you can trust us to ensure we’ll deliver a project of excellent quality.